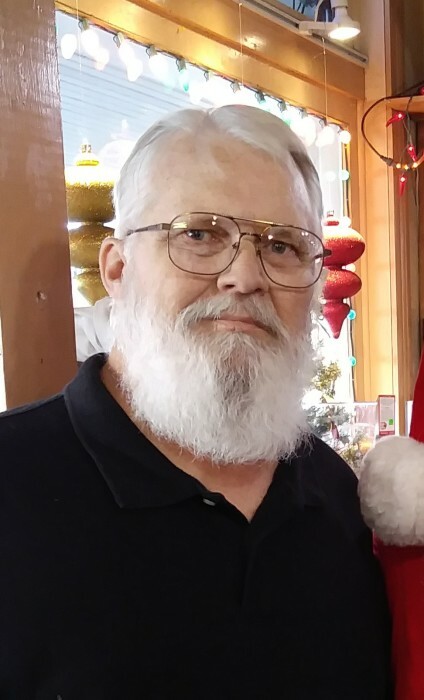 Jeffrey Kent Mankins, age 63, of Copperas Cove passed away on Tuesday, October 9, 2018. He will be laid to rest in Ohio at a later date in the family cemetery. Jeff was born on April 4, 1955, to the late Marvin and Golda Damron Mankins in Virgie, KY. He graduated in Lake Worth, Florida before joining the United States Navy in 1972. Jeff was honorably discharged holding the rank of Seaman. He was an avid salt water and fresh water fisherman. Jeff was an avid outdoorsman and he especially loved to hunt large game. His family meant the world to him. Jeff is survived by his sisters, Regina Banta and husband, Chris, Deborah DeCamp, Shelia Craft; four nephews; three nieces; six great-nephews and two great-nieces. In lieu of flowers, memorials may be made to the Parkinson's Foundation, 200 SE 1st Suite 800, Miami, FL 33131.